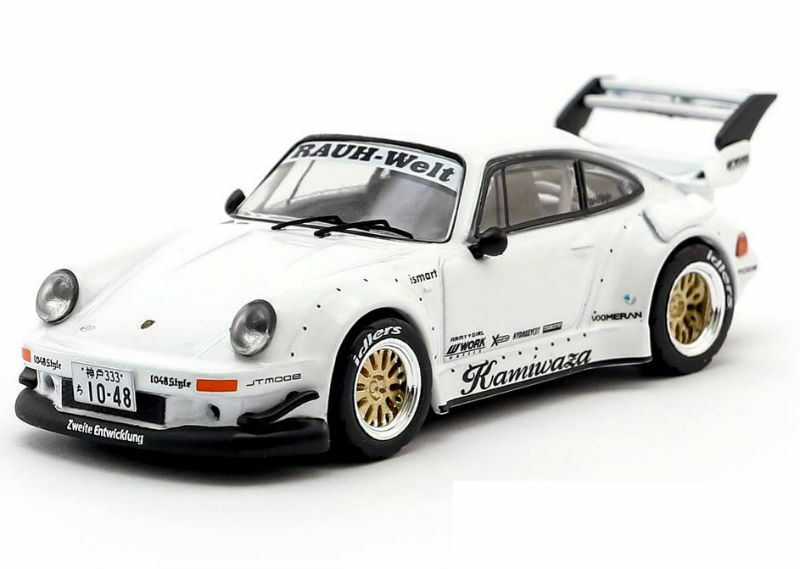 RWB is making it’s first appearance in 1:64 scale. 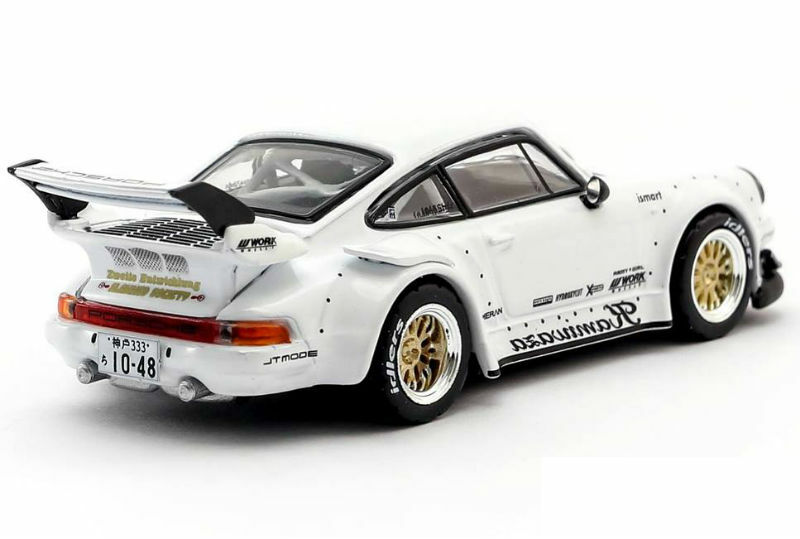 Already available in 1:43, 1:18 and 1:12 scale by various other manufacturers, the team at Tarmac Work will offer the 1:64 RWB/Porsche 930 in White with decals. No word on release date, but we suspect Q4/Q1 2019. 3 Responses to "Tarmac Works RWB/Porsche 930"